Gentle enough for use on the face and the body, our soaps are 100% plant-based, cold-processed, and naturally infused with the subtle scents of the Caribbean. 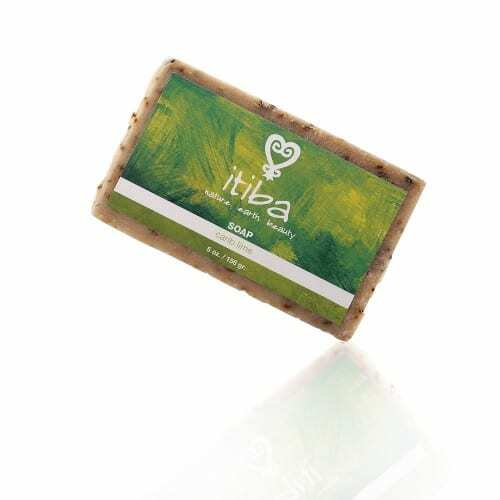 Made from 100% plant essences, this cleansing bar is ideal for oily and acne-prone skin, enlivens the senses. 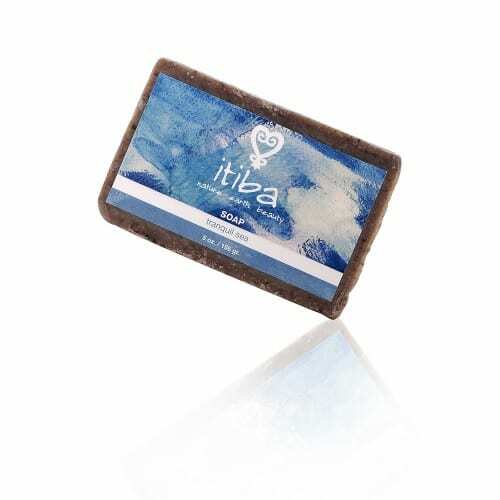 The luxurious, creamy lather indulges your body, sweetly scented with tantalizing papaya and coconut.